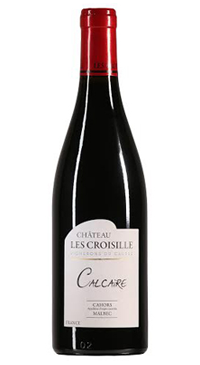 In 1979 Cecile and Bernard Croisille rented an abandoned property on the Causses de Luzech to cultivate vines. Their children have since come on board to look after the 30 hectare domaine and have brought with them a sense of innovation and desire to take risks all while respecting traditional winemaking and encouraging the terroir to speak through the wines. They are member of Vignerons de Nature. 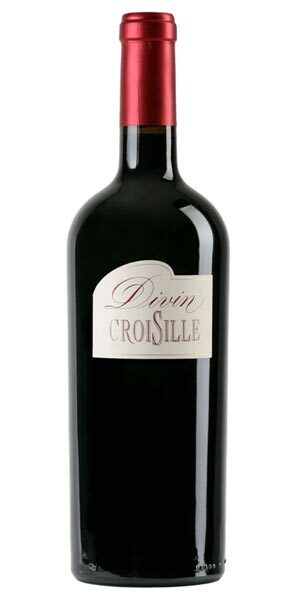 The Divin Croisille Cahors is a 100% Malbec from grapes sourced from three top parcels of estate vineyards planted on limestone plateau located in different terroirs: Kimmeridgian limestone, Siderolithic limestone and Red silica-rich clay (Siderolithic). The wine is fermented in small open top fermenters for 30 days at 28 degrees Celcius with gentle punch downs and pump overs. 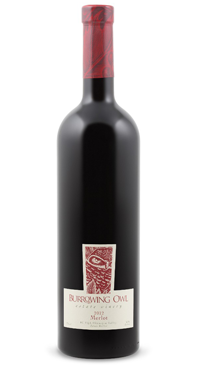 The wine then rests for 24 months barrels of various sizes imbuing this wine with fine tannins. Complex, oaky nose of cappuccino and plums, this is toasty but elegant. 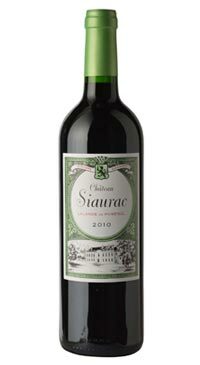 Suave and velvety, this is very tannic and concentrated. 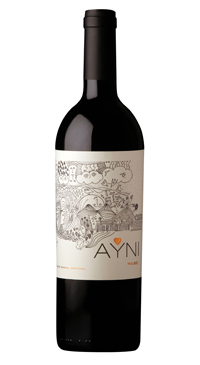 Luscious, but still grippy, plummy and black fruit palate with great persistence and distinctive spice through the finish. Long, fleshy finish.